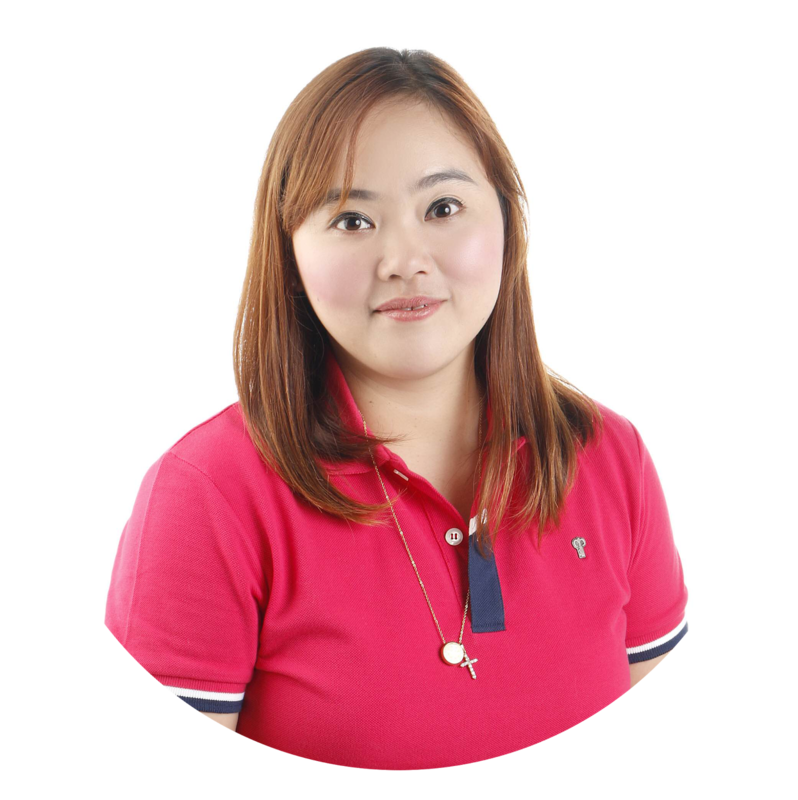 Yes, I am one of those types who makes sure that whatever I give my kids will surely benefit them. Be it skin care products, clothes and most of all - milk. When both Choi and Chai were newborns, the first thing I asked their pediatrician is, what's the best milk for my kid? Of course, at the early stages of their birth, we were prescribed with premium milk brands. But now that Choi is 3, I have decided to switch to a less expensive yet sure milk brand. 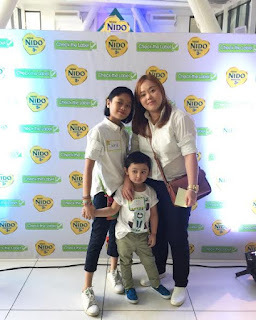 And since I'm a NIDO baby, my kids will definitely be NIDO babies too! 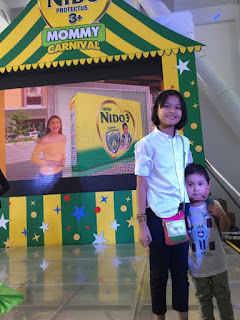 We were recently invited to the NIDO3+ Mommy Carnival event held at Century City Mall in Makati. It was a fun-filled day dedicated to Nido moms and our kids as they introduced the new and improved NIDO PROTECTUS 3+. 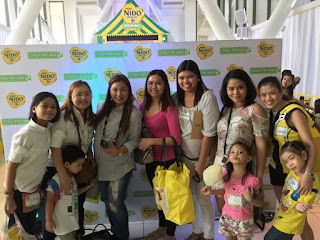 From games, prizes and surprises, good food and great company, name it, we had it all at the said event and we all had a blast. MANILA, Philippines – NIDO® 3+ makes it easier for moms to #CheckTheLabel and make sure their little ones get their age-specific nutritional needs with the new and improved NIDO® PROTECTUS® 3+. 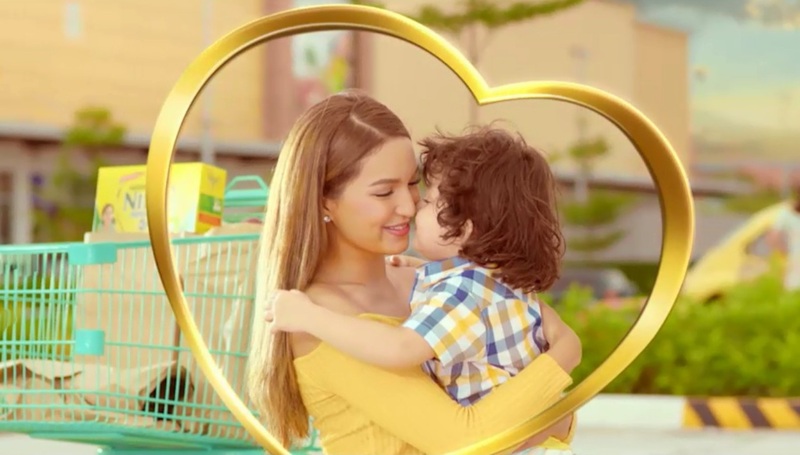 NIDO® PROTECTUS® 3+ is specially formulated with a unique combination of nutrients to help support growth and development during his pre-school years, above three years old. It has DHA, ALA, LA, Folic Acid and Taurine together with Vitamins A, B, C, D, Iron, Zinc and Selenium to help support immunity and brain and body development and is the only one with PREBIO® 3 and Lactobacillus PROTECTUS® to help support child’s digestive defenses.